your home computer. Never email yourself a file again! your other computers, phones, and the Dropbox website. Green circle and check: All the files in your Dropbox are up to date. 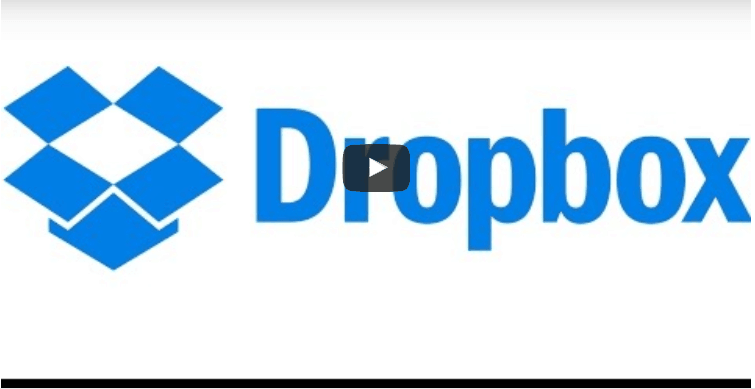 Step 1 Drag and drop a file into your Dropbox folder. Step 2 The blue icon means your file’s syncing with Dropbox. detected and updated to your other computers. saved that folder straight to their computers. earlier version of a file if you’d like. • Browse on Dropbox Website View a ﬁle on the Dropbox website. like to view the file — even if they don’t have Dropbox! • See which ﬁles were recently changed. • Change preferences for your connection, Dropbox folder location, and more. https://www.dropbox.com. When you log in, your files will be waiting for you! can always check your usage by visiting your account settings page at https://www.dropbox.com/account. How long until my files are fully synced? connection. If you’d like to limit your upload or download rates, you can change them in Dropbox’s preferences. For step by step instructions, visit the help article at https://www.dropbox.com/help/26. the changes rather than the whole thing. visiting http://www.dropbox.com from your phone.